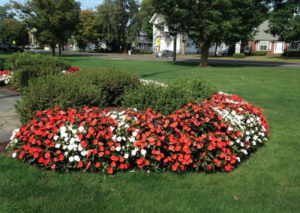 The Orange Board of Selectmen will meet at Town Hall on Wednesday, Feb. 13 at 7:30 p.m. The regular meeting includes a public hearing to consider amending a section of a town code to provide additional property tax exemptions for veterans. 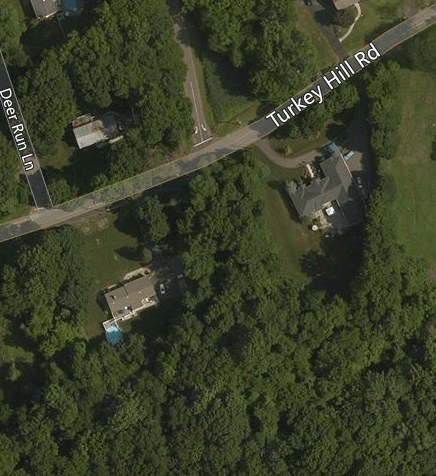 On Tuesday, June 19, at 7 p.m. there will be a continuation of a hearing regarding an Active Adult 55+ Community housing development on Turkey Hill Road, directly across from the Turkey Hill School Exit. The meeting will take place at the Orange Town Hall. Residents of that neighborhood ask that all residents join them in an effort to protect the community and children from further disturbance and commercial development. An important message from the Case Memorial Library — and how you can help. Cuts to the Case Memorial Library’s staff budget, including the elimination of funding and a hiring freeze for an essential professional librarian position, forced the Case Memorial Library Commission to make the difficult decision to close the Library on Saturdays, effective June 3, until further notice. Without funding and permission to fill essential staff positions, the library does not have adequate staffing to maintain its hours six days a week. Let your town representatives know that you want your Library open six days a week. Tell them why the Library is important to you. Tell them you want the Library open six days a week. Tell them you want funding restored to the Case Memorial Library’s staff budget and vacant Library positions filled immediately. File photo of First Selectman Jim Zeoli during a selectmen’s meeting. Tonight is a busy meeting night in Orange. 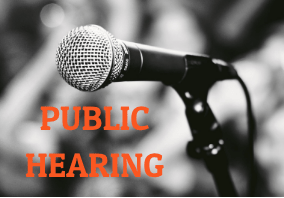 Immediately after the Special Town Meeting at High Plains tonight at 7, the A public hearing and Board of Selectmen’s meeting will take place at the Community Center.